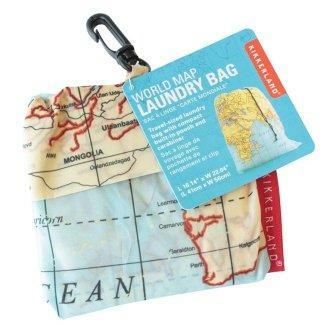 Compact travel laundry bag keeps clothing where they should be! 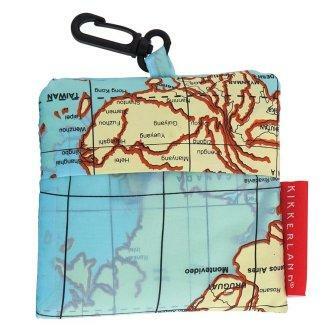 Folds flat into pouch and has carabiner for attaching to bags, etc. Stop mixing your dirty clothes with your clean clothes while travelling. 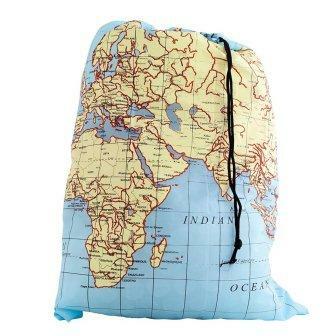 These travel laundry bags are perfect for jetsetting and short trips. Holds 3 kg of laundry, 20 Litres of volume. Folds up into a compact pouch, 11 x 11 cm.